Everything you need to know about the Black and Decker 3 in 1 Waffle Maker! Let’s face it, Waffle Irons are a luxury item. There’s absolutely no reason that you need one. Still, there are waffle irons and kitchen appliances that can make your life easier. There are also hundreds of different waffle irons and waffle makers from different waffle iron brands, along with several different functions to look for in a waffle maker. However, when it comes to waffle makers with removable plates, you’re likely to get two features. The first feature being that it’ll be easy to clean, since you just pop it in the dishwasher. The second feature is that likely, they’ll have multi-functional plates. That means that you’ll get more than a waffle maker, you’ll get a multi use, multi functional kitchen appliance that will do more than bake waffles. This is the essence of the Black and Decker 3 in 1 Waffle Maker and Indoor Grill/Griddle. Determining what kind of waffle maker you’re looking for depends on numerous factors. How well and fast does it cook? How easy to clean is it? The Black Decker G48TD Waffle Maker not only has removable plates but is so multi-functional, that you may find yourself using this for all of your meals. 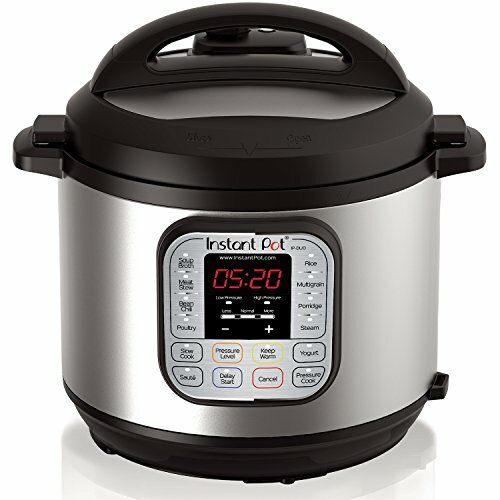 This is an Easy Kitchen Appliance favorite and we believe it’ll be one of your favorites, too! Take a look at the picture above, can you image having an appliance that allows you bake waffles right now and then eggs, bacon, and pancakes right after? And then burgers for lunch? This waffle maker can really do it all thanks to its three different plates. Not only will it save you time by cooking four waffles at once but you can do four or five eggs and numerous strips of bacon all at the same time. Then, for lunch, throw some burgers on there and enjoy. Do you enjoy waffle sandwiches? 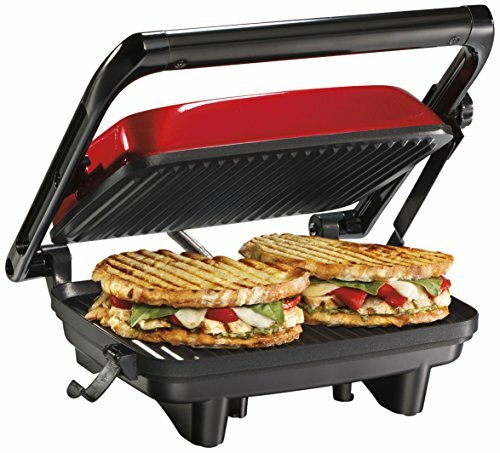 Paninis are no problem for this multi-functional beast of a machine. This waffle maker comes with non-stick coating, which means that you don’t need to worry about oiling it or spraying it before you start cooking the waffle, pancakes, or whatever it is that you decide to cook. This waffle maker is also convenient to store because it’s possible to store in a vertical/upright position which means that it can easily be placed inside a pantry or a cabinet. This appliance has a really effective and variable temperature control. It takes a quick four minutes for the waffle maker to heat up, and another four minutes to cook a delicious waffle. Depending on what you’re cooking, it can take more or less, but when it comes to waffles, you can have them in less than five minutes once it heats up. Since this Black and Decker waffle maker has removable plates, it makes cleaning a cinch. Just wait until the waffle maker is cool, pop off the removable plates and either wash them in the sink, let them soak, or run them in the dishwasher. It’s totally up to you. It just doesn’t get any easier than that! Also, this waffle maker has a really innovative drip channel, which means that any grease, butter or drippings slide off into the channel and you can catch it all, similar to a George Foreman grill. And since this waffle maker can make eggs, burgers, and just about anything else, this drip channel is great to have. For being such a multi-functional waffle maker, it’s competitively price. This waffle maker is normally on sale for under $40 on Amazon. 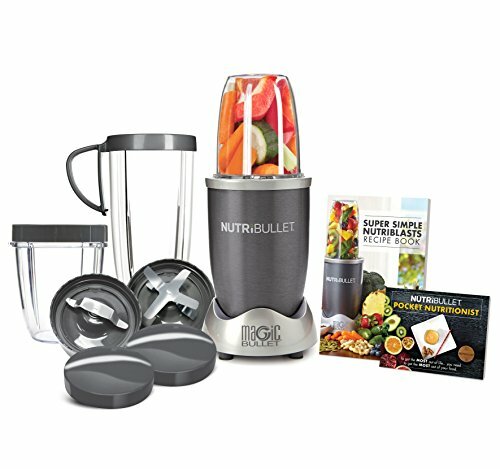 This is an easy kitchen appliance that will last years and make incredible meals of your choosing. Since it opens flat – this Black and Decker 3 in 1 waffle maker gives you a larger space to work with if you are using it to cook eggs, burgers or pancakes. Basically, it turns into an indoor grill! I have an outdoor Char-Broil grill that I absolutely love and use as often as possible. However, when it rains or when it’s cold, or just when I don’t feel like going outside, I can fire up this indoor griddle and quickly knock out breakfast, lunch, or dessert. There’s nothing that this Black and Decker griddle can’t do. And because it has such an effective temperature control, it means that you can have the heat high or low for the grill or griddle plates, which works well for all the various types of food you want to cook. The verdict is in. The Black + Decker 3-in-1 Waffle Maker is an Easy Kitchen Appliance favorite because, well, it makes your life easy! You can use it for so many different things, the options are endless. It is easy to use, easy to clean, and easy to store. What else could you want? Want to see it in action? Below is a 9 minute YouTube Video of this griddle being used to make waffles.